Do you have drainage problems on your property? Are you thinking about installing a new landscape design, but want to make sure you have a clear drainage system in place? You’ve come to the right place! At O’Grady’s Landscape, we give homeowners throughout Northern Virginia the grading and drainage they need to enjoy what their property has to offer without worrying about backyard flooding. Don’t neglect landscape drainage any longer! Call us today at 703-533-5001 or request a consultation for an estimate on our grading and drainage services, available in the City of Falls Church, Great Falls, Vienna, McLean, and North Arlington. By recognizing drainage patterns and slopes in your property, our landscapers can help you find a grading solution that properly directs surface runoff to retention bases, designed to seamlessly blend into the surrounding landscape. The grading process ensures that your landscape has a level base or the right slope for proper drainage and is vital to having a solid foundation and a beautiful, healthy landscape. Prevent backyard flooding, standing water, water entering your home, etc. Drainage systems typically work by collecting surface water through catch basins and downspout collection pipes. The water then travels through a single main pipe and empties further down, away from your property. 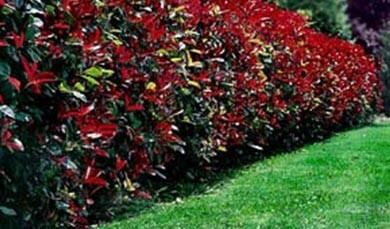 Perform erosion control or any other landscaping services you need!